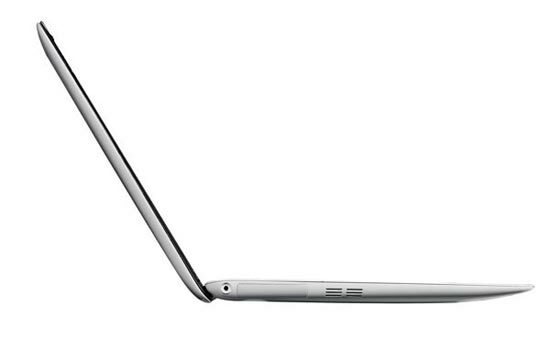 Asus has finally revealed photos of the rumoured Asus Eee PC Shell netbook, although the exact specifications are still a little limited, Asus has finally revealed some details about this super thin netbook. 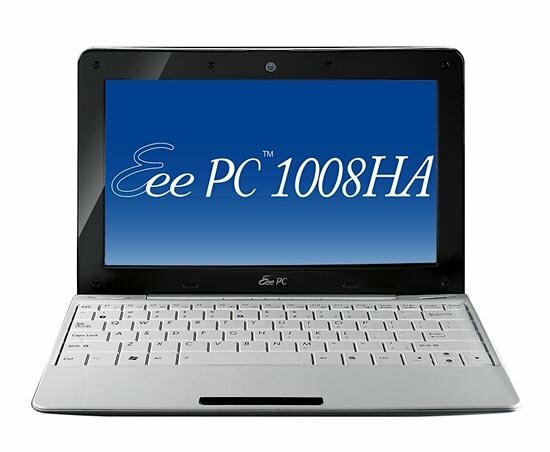 The Asus Eee PC Shell 1008HA will come with 10 inch screen, and is just 1 inch thick, weighing in at just 2.4 pounds, which means it could be some competition for the MacBook Air. Other specifications will include built in 802.11n WiFi, Bluetooth, 3G and WiMax, there are no details as yet on processor, memory or other specifications. 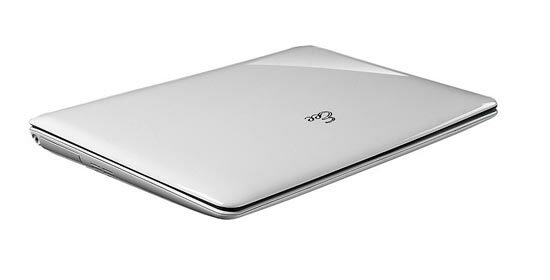 I hope Asus price this right, they could have a massive hit on theit hands like the original Eee PC, if it is reasonably priced and has decent specifications I would buy one, I would buy a MacBook Air as I think they look great, but they are pretty expensive. 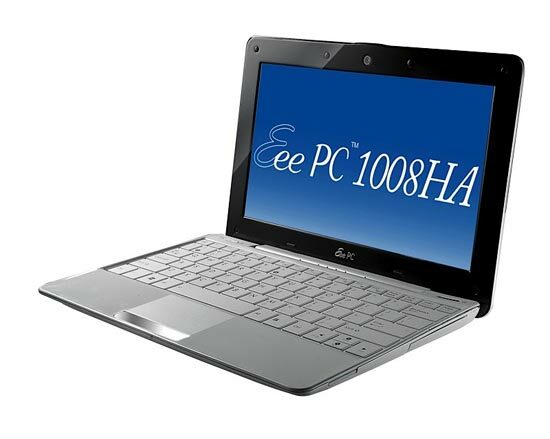 Here’s a video of Asus Eee PC Shell 1008HA, which gives you a better idea of the size.